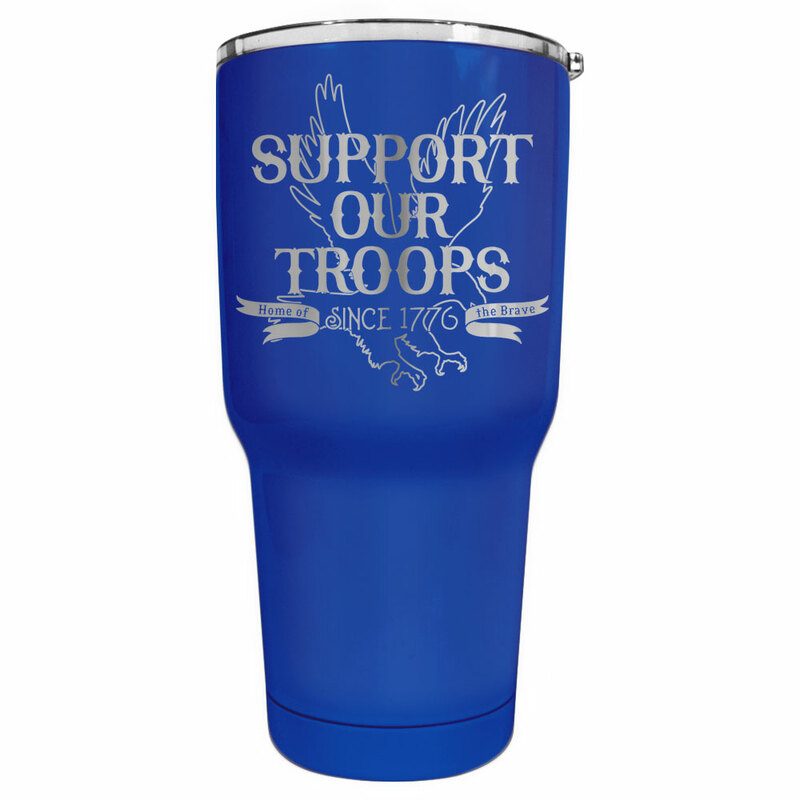 Celebrate American heroes with "Support Our Troops • Home of the Brave" etched into glossy royal blue 30 ounce double wall stainless steel RTIC® vacuum insulated tumblers. 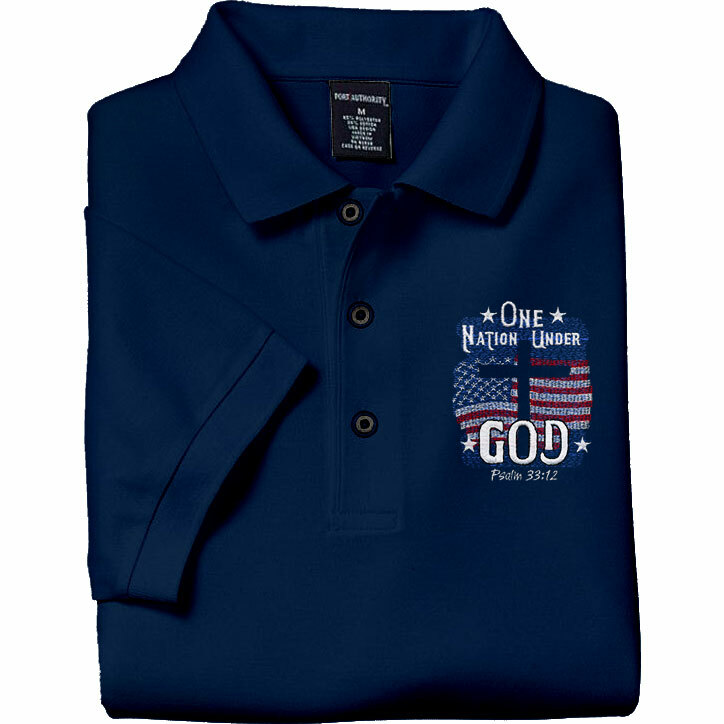 Hold your drink's hot or cold temperature for hours wherever you go! Hand wash only.